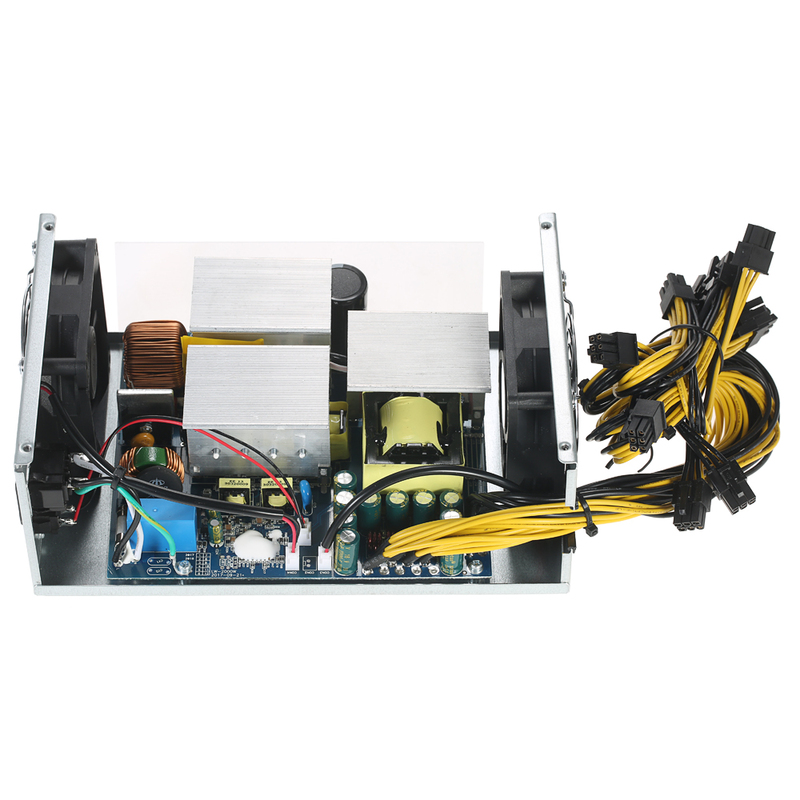 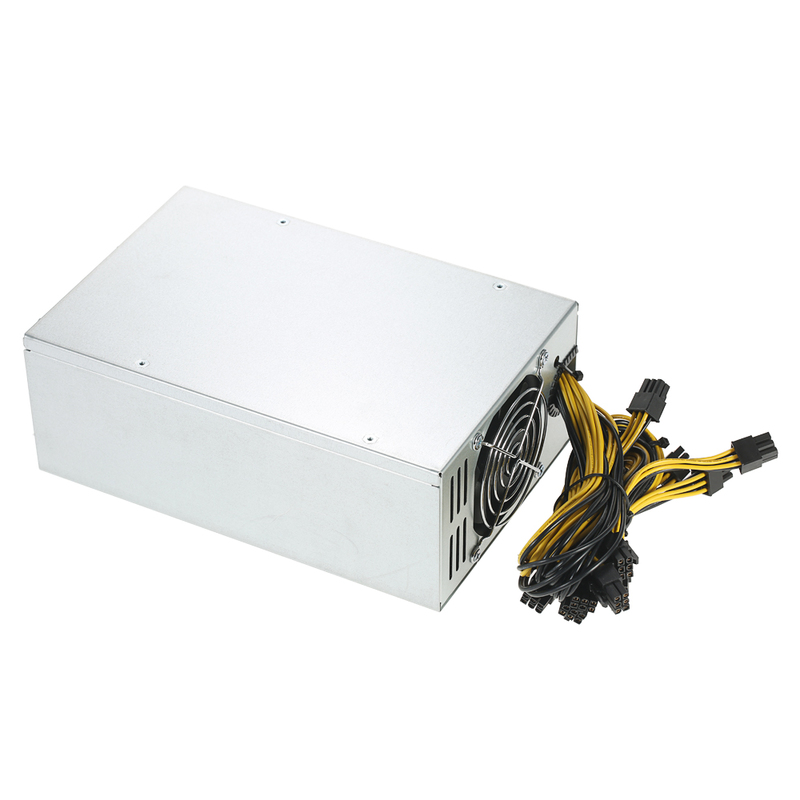 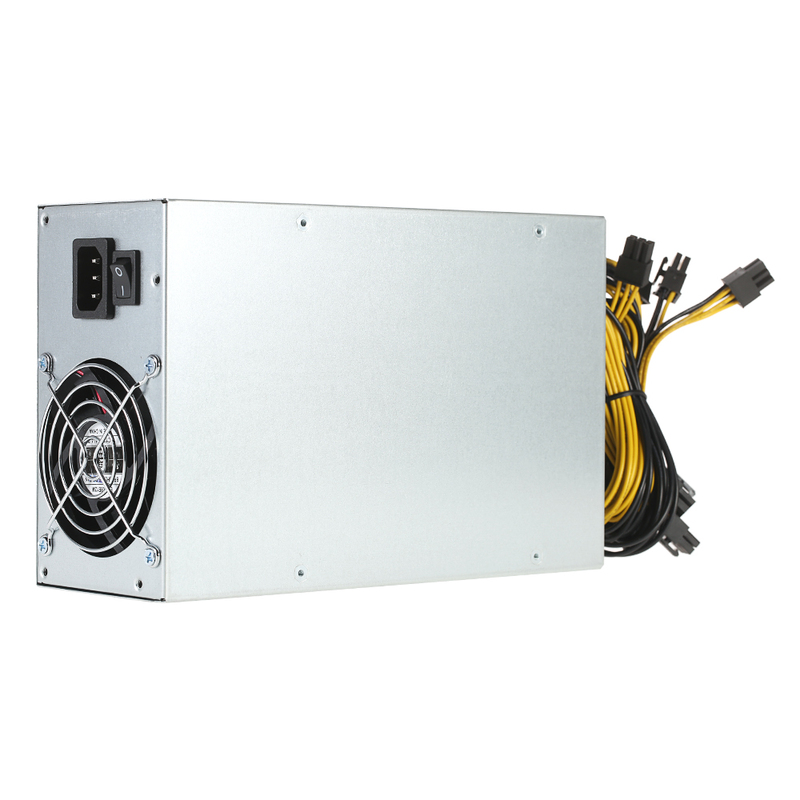 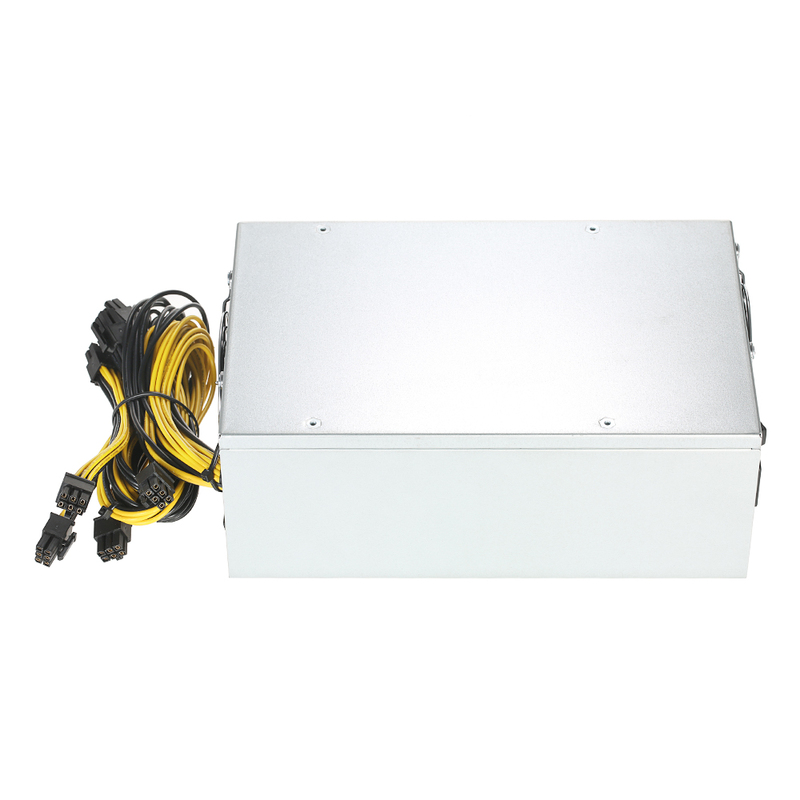 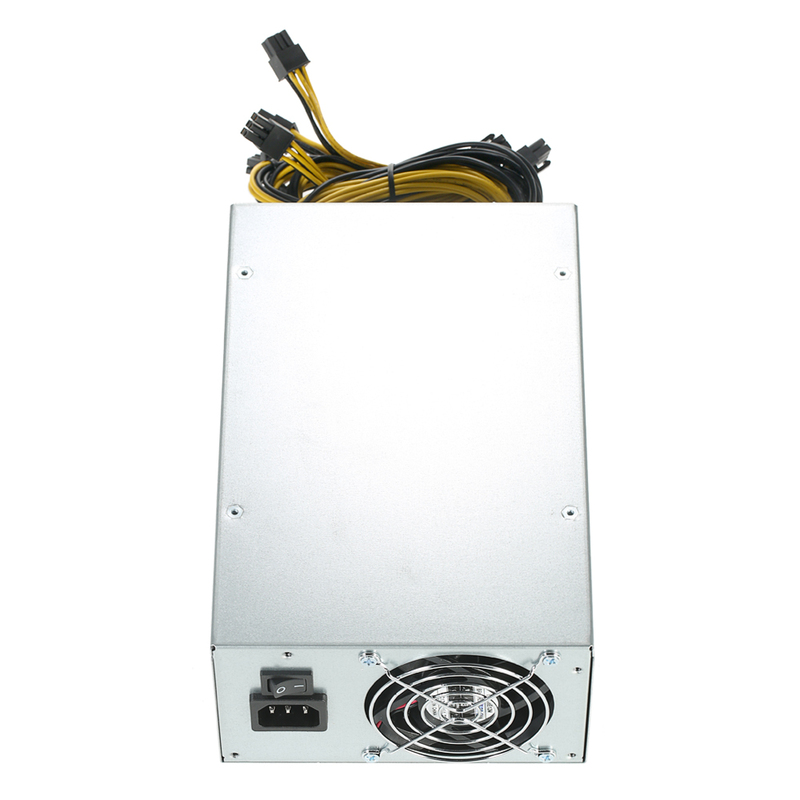 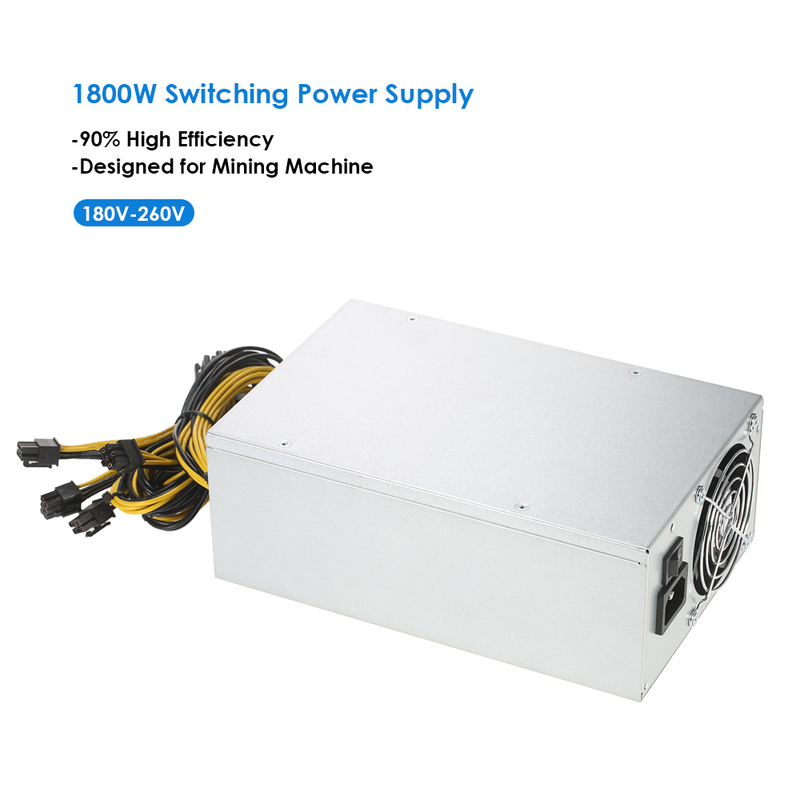 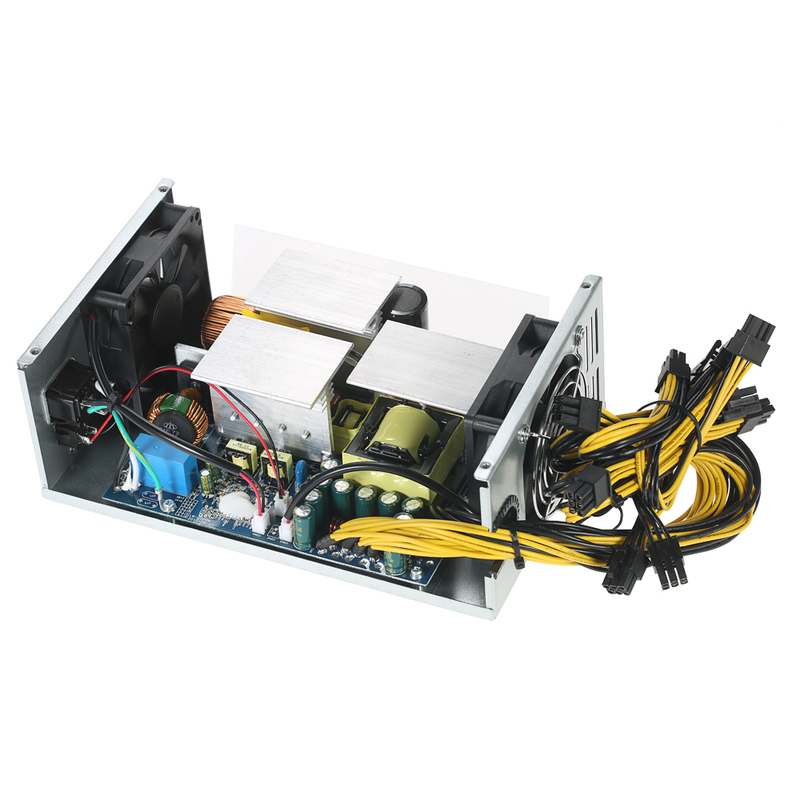 This 1800W switching power supply is designed for professional mining machine with high efficiency and high conversion rate. 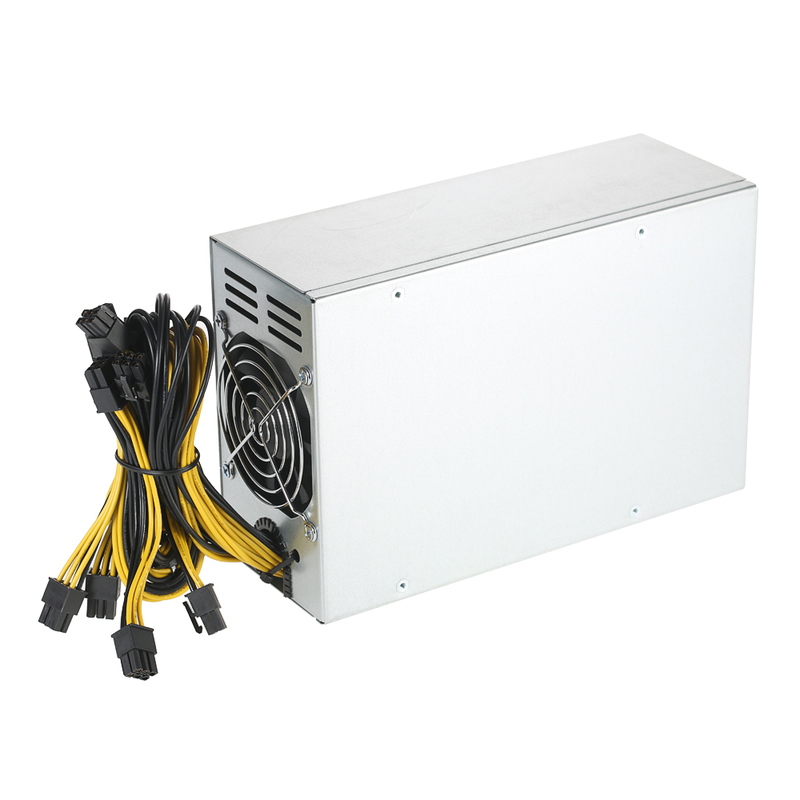 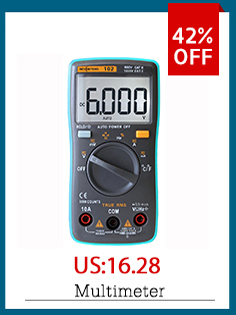 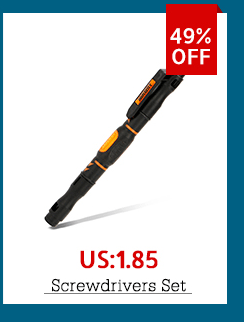 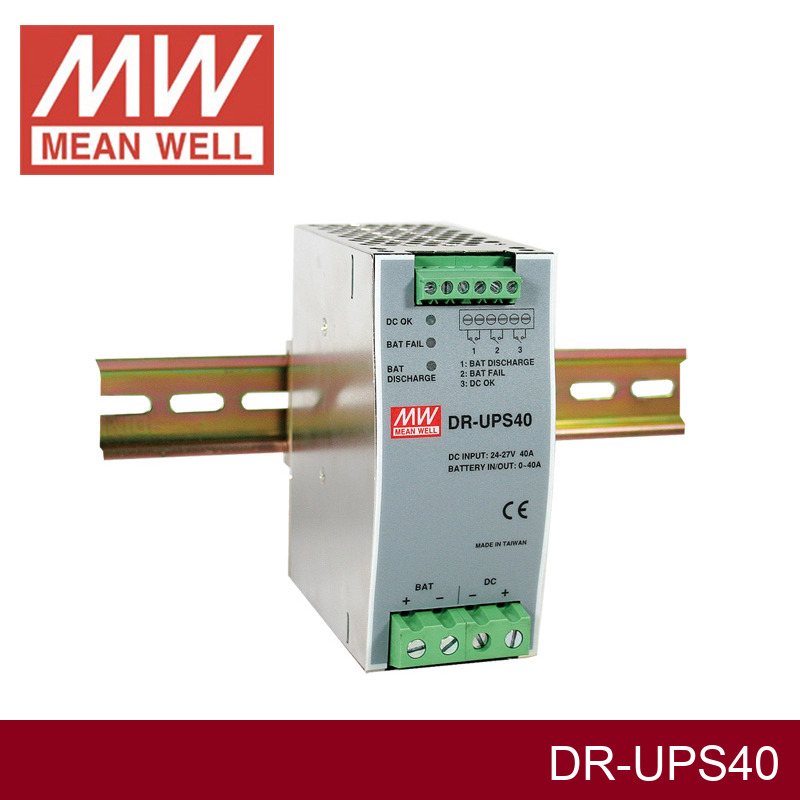 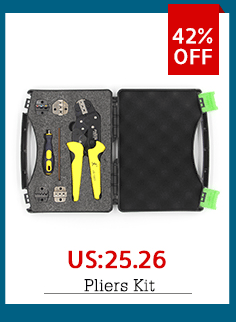 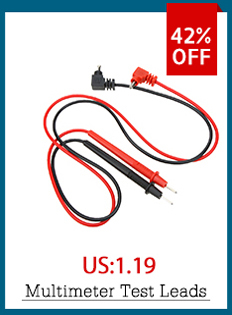 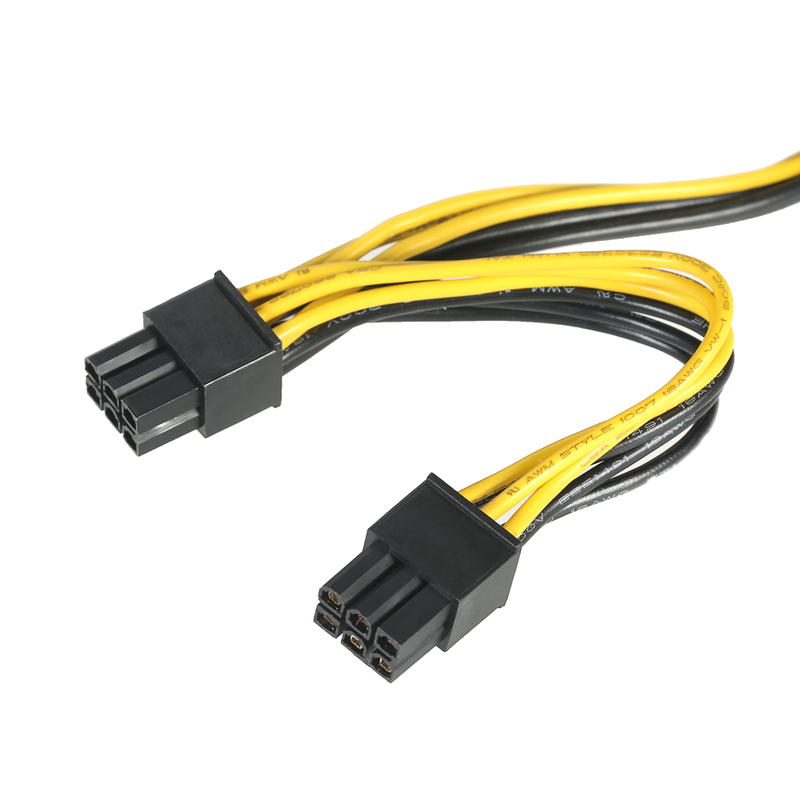 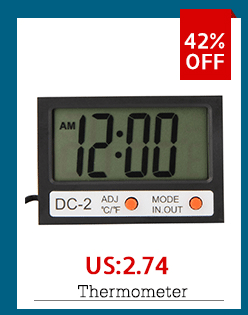 It\'s widely used in mining industry and industrial equipment of high power 12V single road as power supply for the main board, graphics card and other parts. 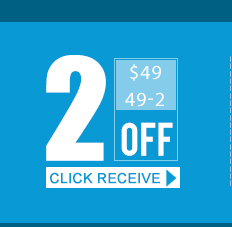 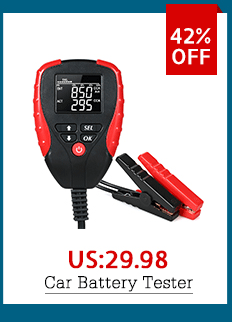 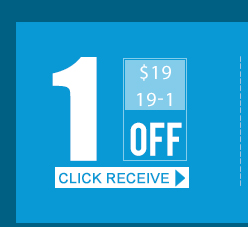 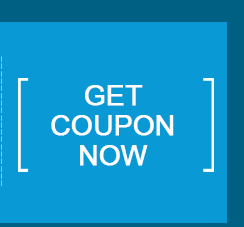 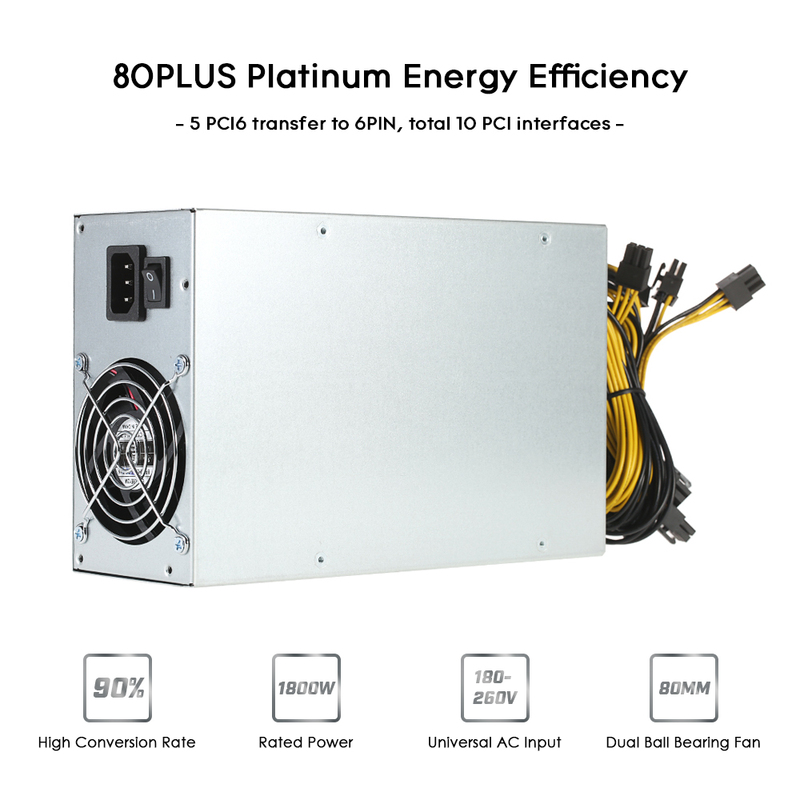 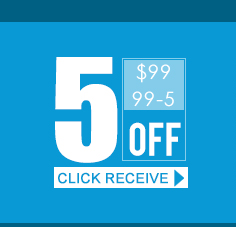 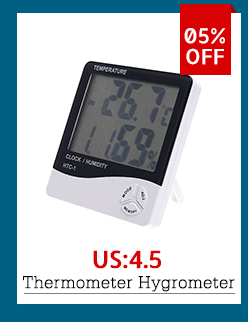 80 Plus Platinum Certified - Deliver up to over 90% conversion efficiency, high efficiency and energy saving. 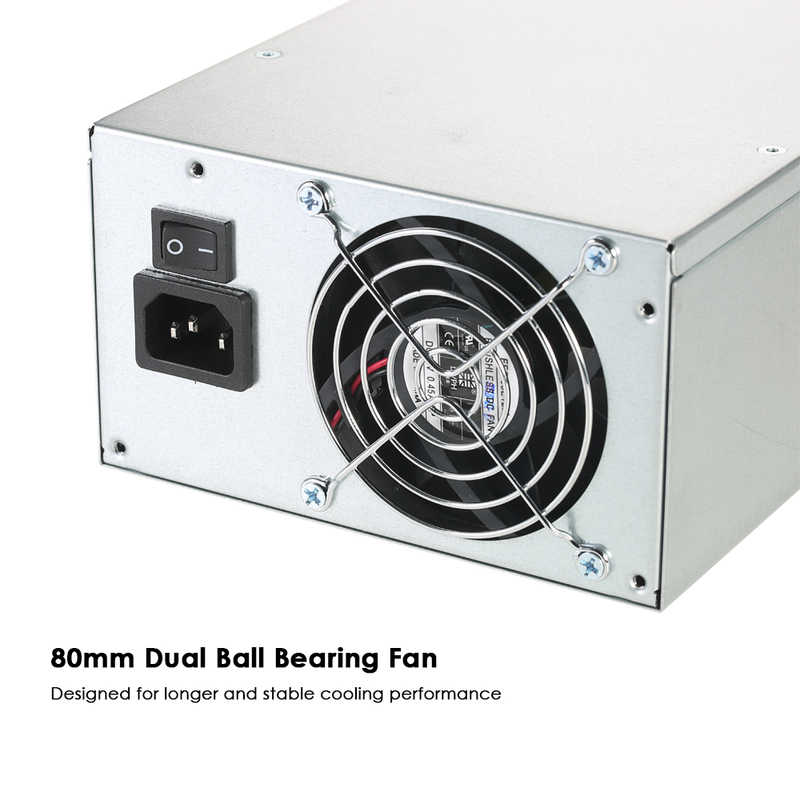 80mm Dual Ball Bearing Fan - Providing maximum airflow and near-silent operation. 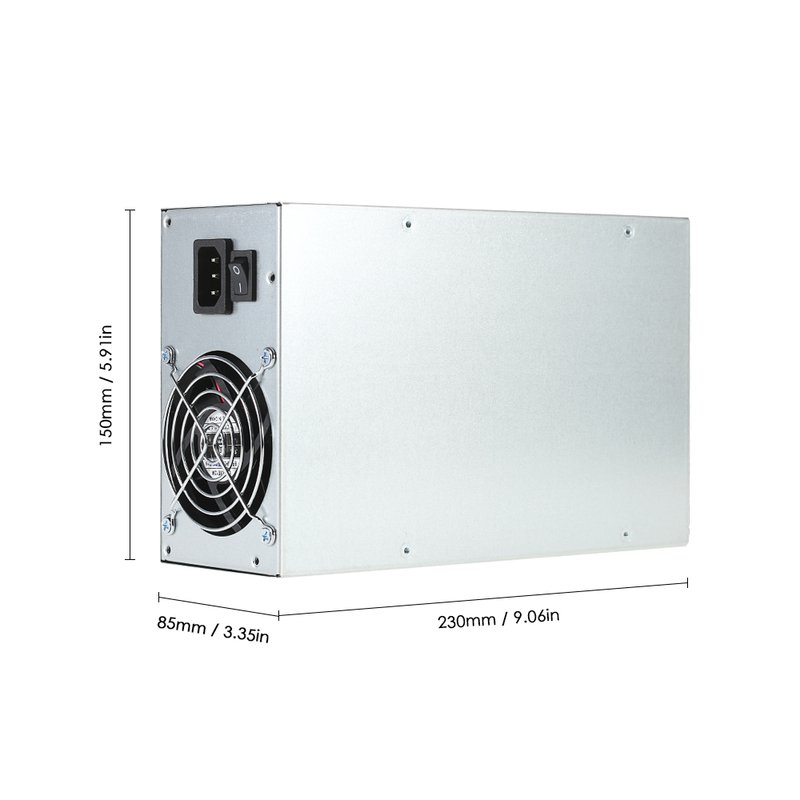 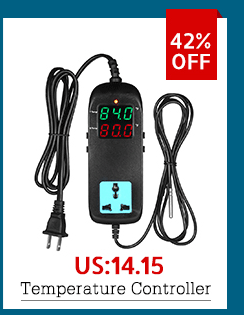 Universal AC Input Design - Stable enough for 180-260V voltage input available with 1800W rated power and 6Pin connectors. 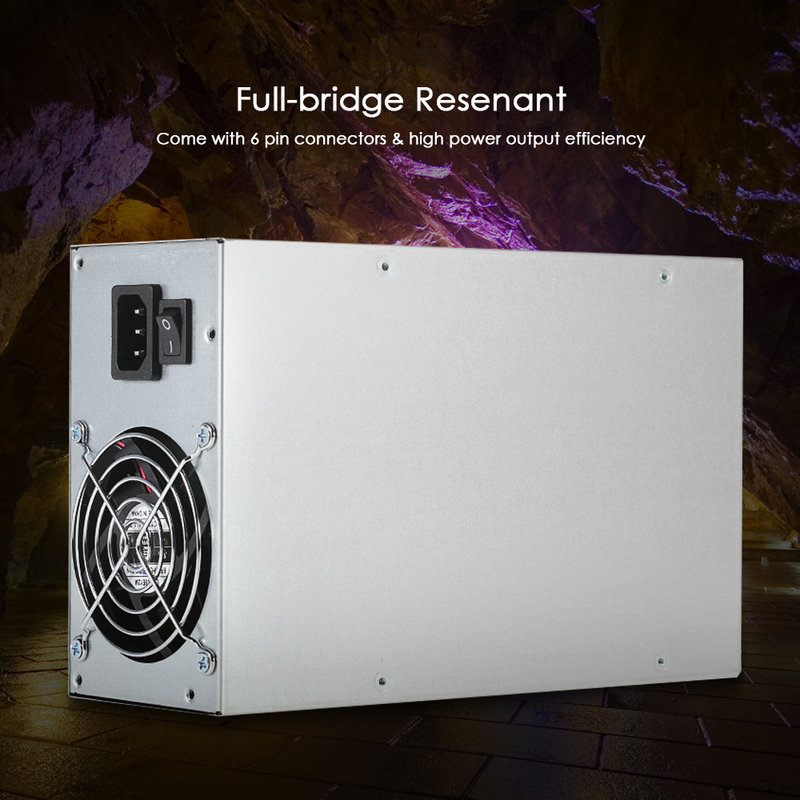 Full-bridge Resenant - Ensure high power output efficiency and increases the performance and stability of your system.